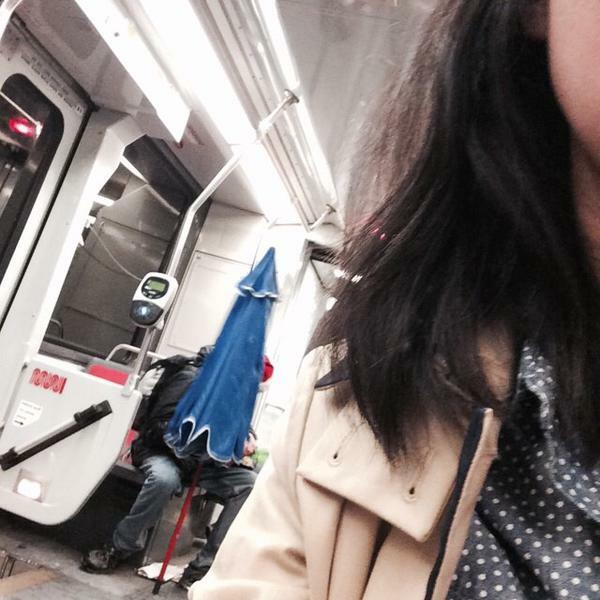 Just yesterday I was asking people what their biggest pet peeve of other Muni riders was. Now, this. I’ve been seeing a lot of those patio furniture umbrellas too! I’m 2m10cm tall and 300 lbs. I need the Golf Umbrella Size. We’ll make exceptions for those proportional to said umbrellas.